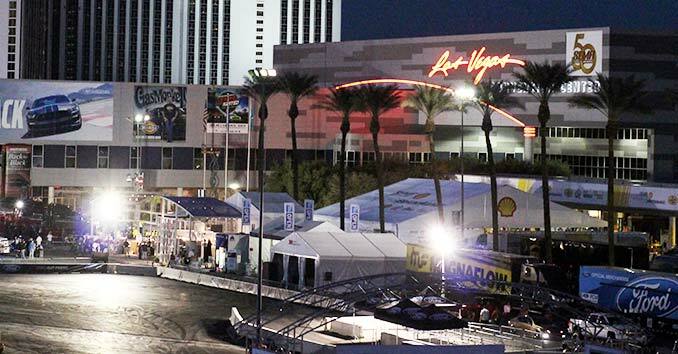 Ring in the New Year at America’s Party With Live Bands on Three Stages! 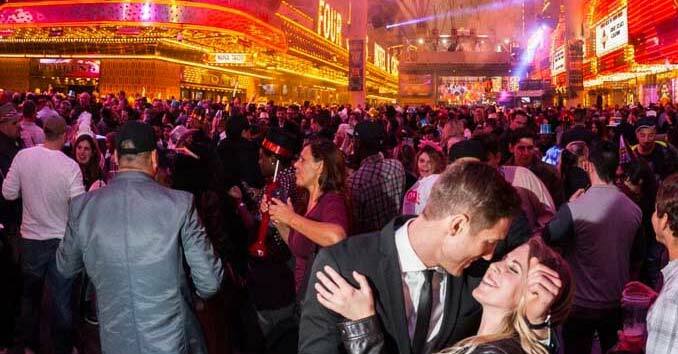 Join the ultimate New Year’s Eve street party on the Fremont Street Experience in Downtown Las Vegas. Party guests will enjoy a dozen live bands playing all the covers fans know and love.